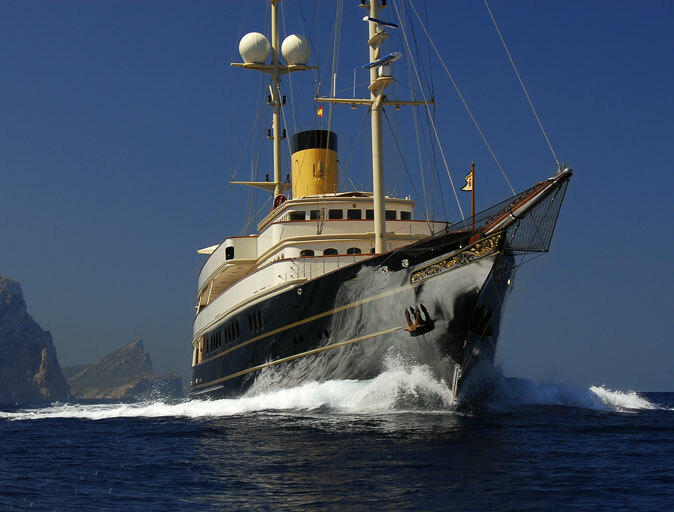 Wilson Yacht Management is an independent yacht management company offering the Owner and Captain a full range of yacht management services customised to individual requirements. With a dedicated team of professionals our goal is to provide Owners, and Captains of Yachts and Superyachts with an outstanding management facility whilst creating long term partnerships. As well as the day to day management services, our experience includes new build projects in Italy, China and Holland and major refit projects in Europe and USA. 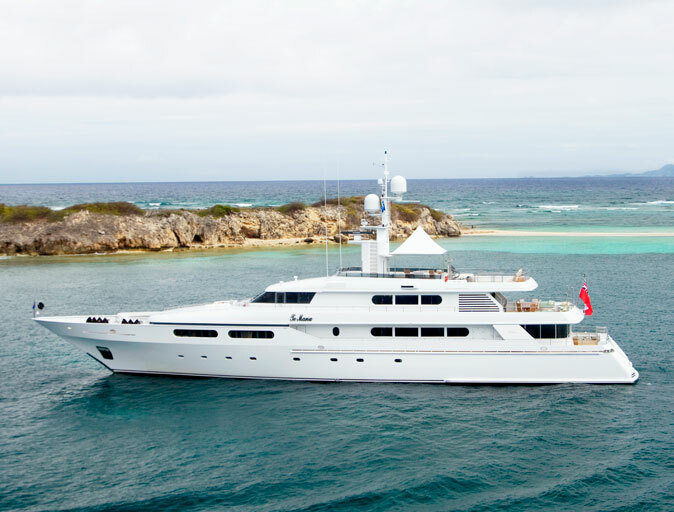 In addition, we are the first yacht management company to obtain a passenger ship DOC with the Cayman Islands. Whether you require operational management (ISM/technical support), crew management services or financial and accounting support Wilson Yacht Management will provide a discreet, friendly and personalised service for your Yacht or Superyacht. One of the UK’s leading Yacht Management Companies, we specialise in providing Yacht/Superyacht management services tailored to your individual yacht requirements. Catch up with the latest news from Wilson Yacht Management. With offices in UK and USA our team are always on hand to help. 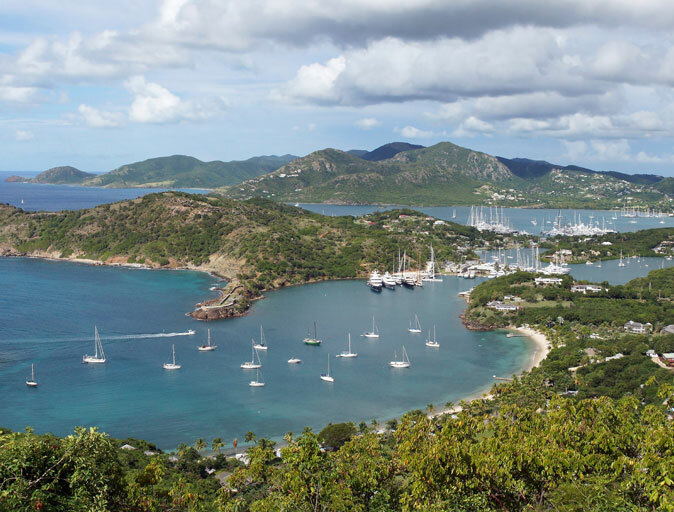 Contact Wilson Yacht Management to see how our yacht management services can help you. Allan and his team have a wealth of experience in the yacht management field and have always been efficient, diligent and honest in our dealings. I greatly value their support and service, and recommend them to any new yacht owner to help make the transition smooth and enjoyable. Nopel Shipping Ltd. was totally satisfied with the services of Wilson Yacht Management, and found no cause for complaint over the nine years Nopel Shipping Ltd. was involved with them. Allan and his team have a wealth of experience in the yacht management field and they have always been efficient, diligent and honest in all our dealings. I wish to say a personal thank you for the support you have given me and Vortex Marine over the last two years. Peter, my late husband was pleased he picked the right company, yours, to help with all matters. 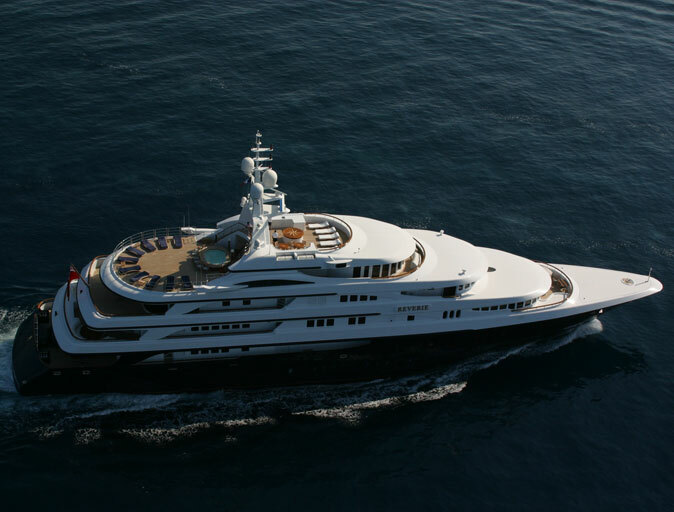 It has been about a year since you have taken over the management of our client's 60 meter Feadship. We have previously had two other management companies and even did the work ourselves for several months. I wanted to thank you for your excellent service and let you know how pleased we are in how seamlessly you have taken over and done just what we needed. The boat is now back in the Mediterranean and I look forward to a good summer season ahead. Thanks again for your exemplary management and support.